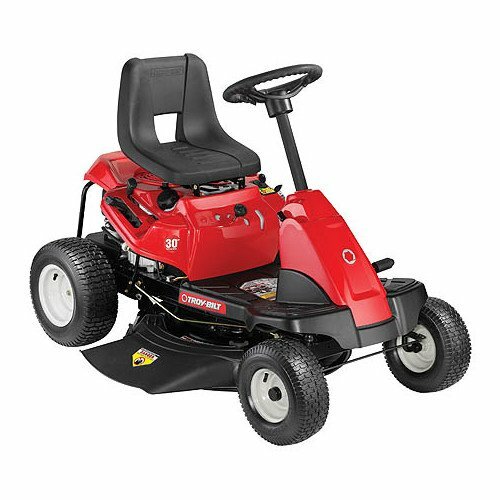 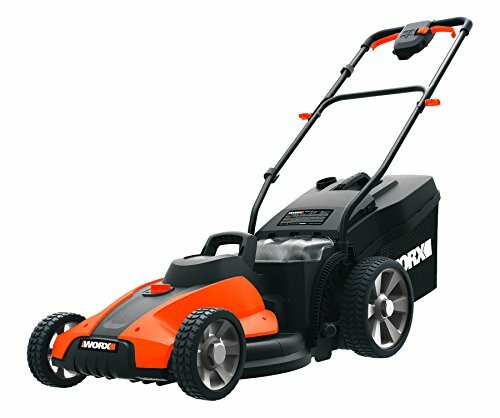 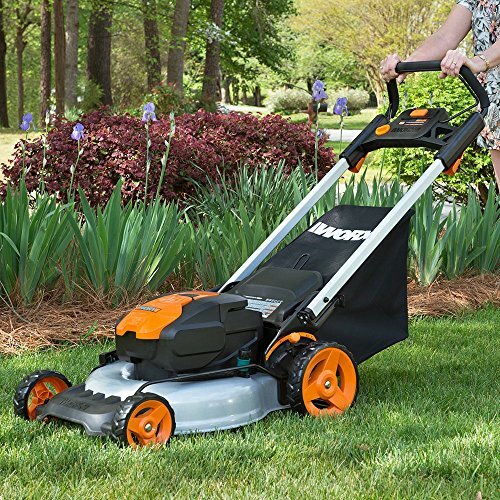 The 17″ 20V power module mower includes 2 removable 4.0Ah batteries that delivers 40V power & performance. 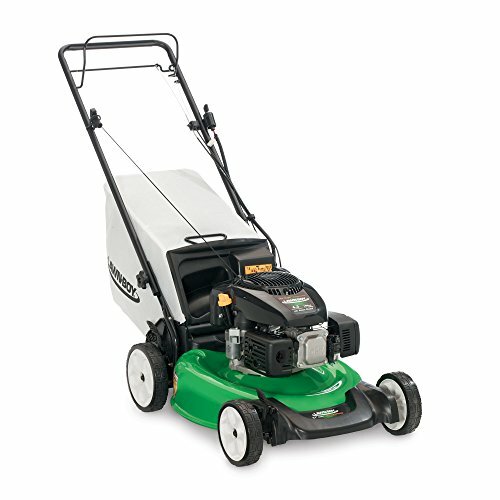 Patented intellicut provides additional torque on demand & the ability to conserve battery when desired. 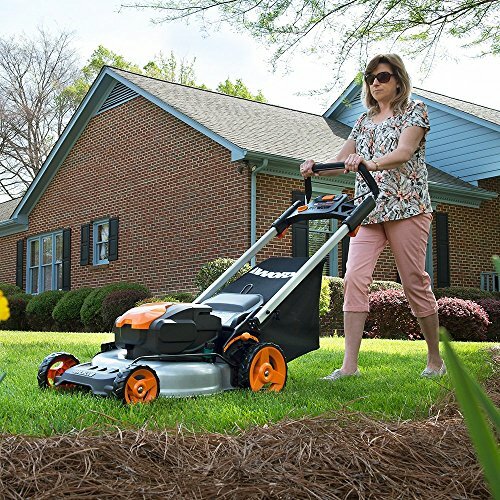 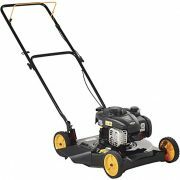 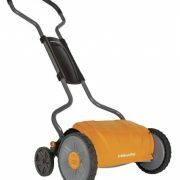 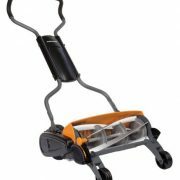 Premium 2-in-1 design that mulches, bags & rear discharges & includes a quick single lever cutting height adjustment. 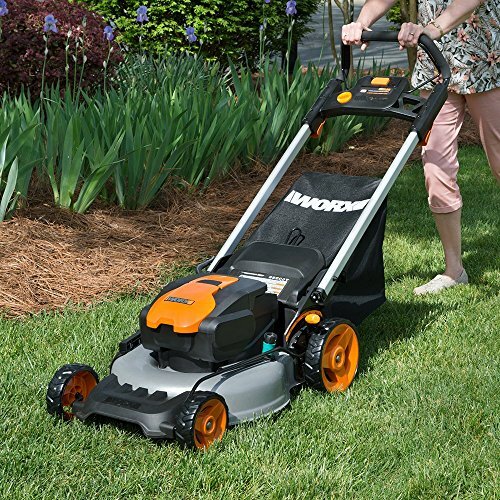 Grass bag features a full indicator & oversized carry handle for easy disposal.